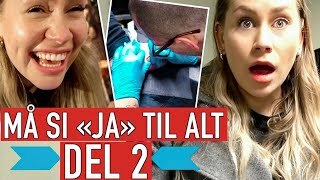 HVA KAN MAN STEKE I ET VAFFELJERN? 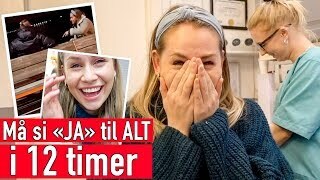 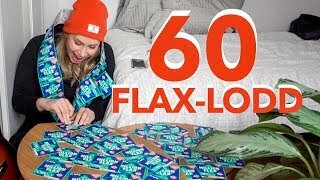 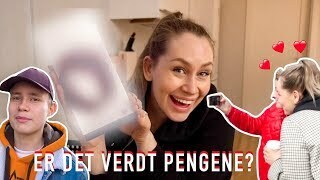 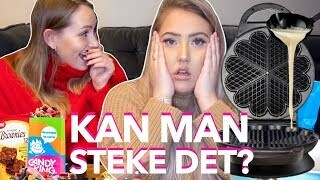 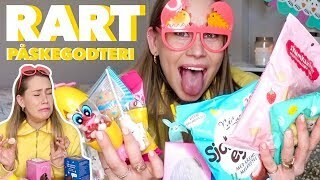 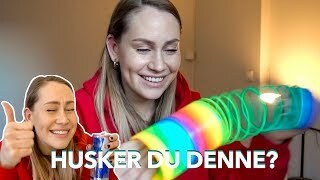 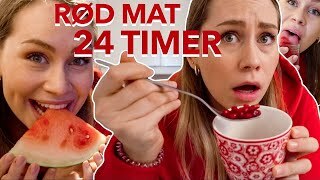 Helén Skogstad channel is new to VideoAmigo. 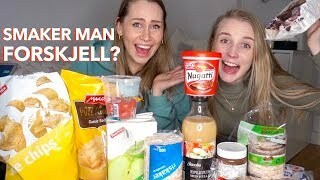 What category is Helén Skogstad in?